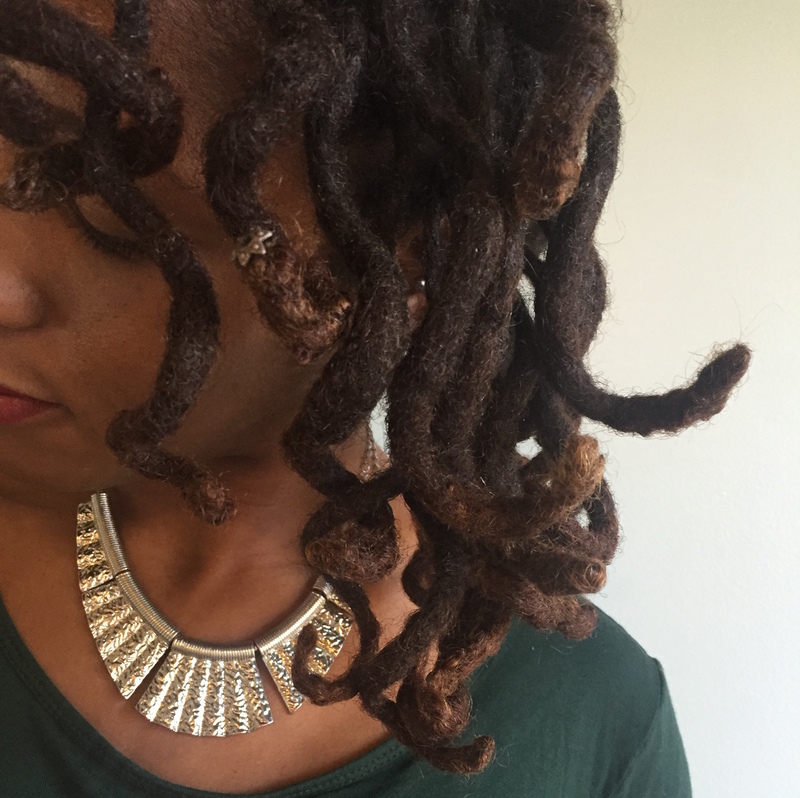 Can you guess how I achieved these curls on my locs? I’ll give you a hint and say that I did not use Flexi-Rods, Perm Rods, Rollers, or Pipe Cleaners. Here’s another hint— I used a styling tool made of foam. Now, you may be thinking Lock Loops, but that’s not it either. 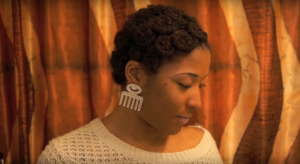 Are you ready for one of the best kept loose curl styling secrets?! 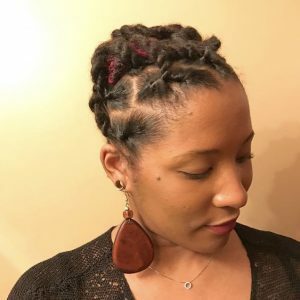 Mizani Lacers are soft foam styling tools that are used to create texture, not only on locs but loose natural hair, braids, twists and relaxed hair. 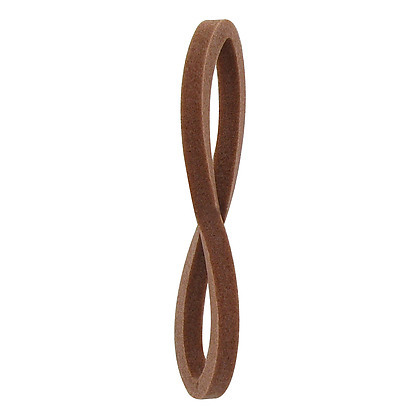 The unique design of the Lacers in a loop allow you to use it several different ways. 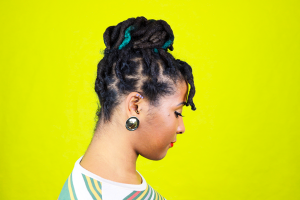 One of my favorite ways to use the Mizani Lacers is to create loose curls on thick locs. What is your favorite way to create loose curls on your locs? Share your styles in the comments below!